All specimens to go to the laboratory should be taken to the hospital by 2.30pm or, alternatively, they must be with us at the surgery by 12pm. 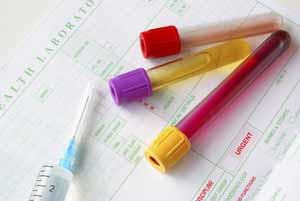 Test results can be obtained Mon-Fri 10.00am-1.00pm, by dialling 01621-876760 and choosing option 4. Should action be required the patient will be notified via the member of staff on the telephone.